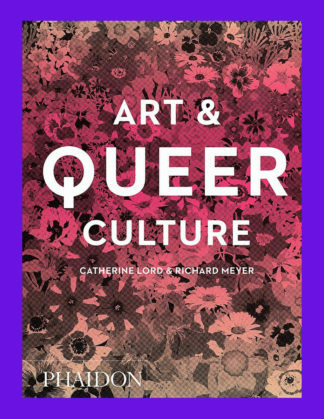 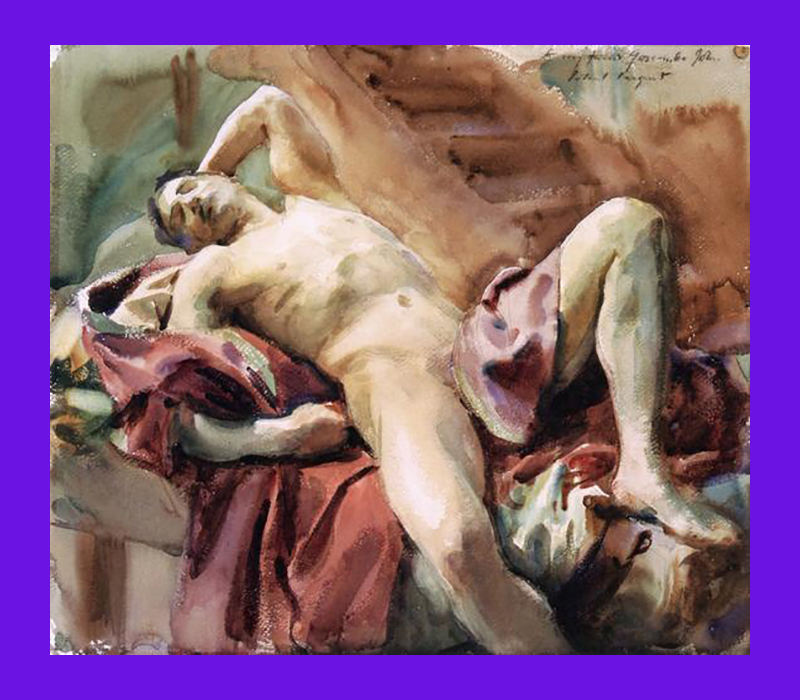 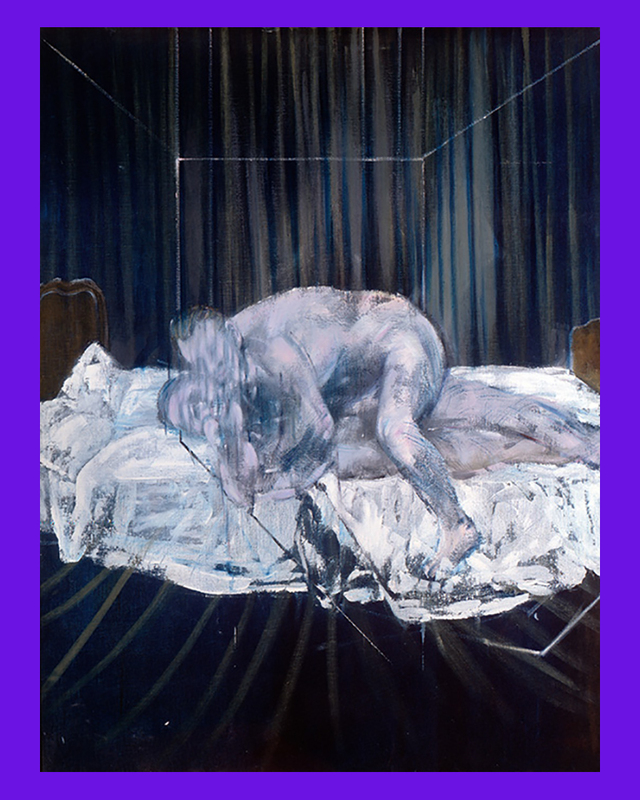 Art & Queer Culture is an unprecedented survey of visual art and alternative sexuality from the late nineteenth century to the present. 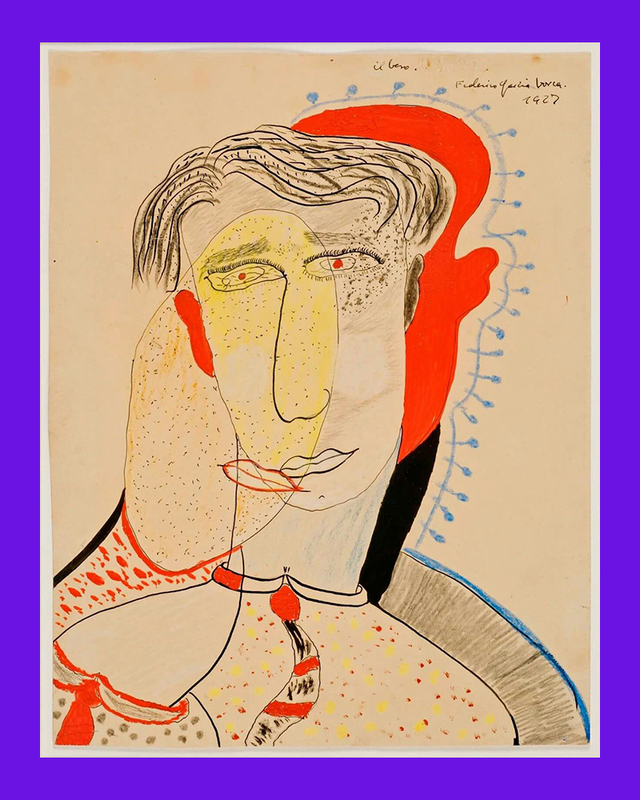 Beautifully illustrated and clearly written, this second edition has been updated to include art and visual culture of the current moment. 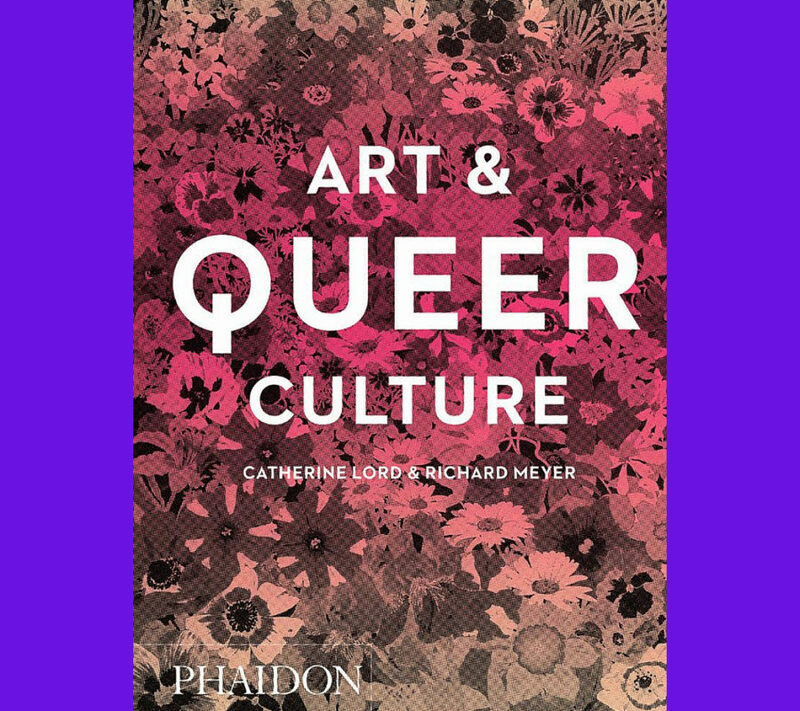 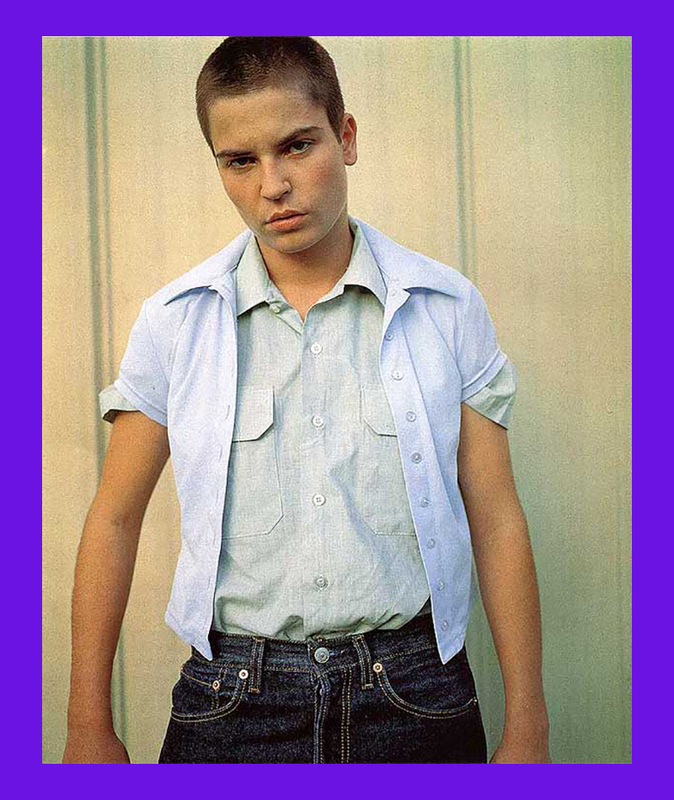 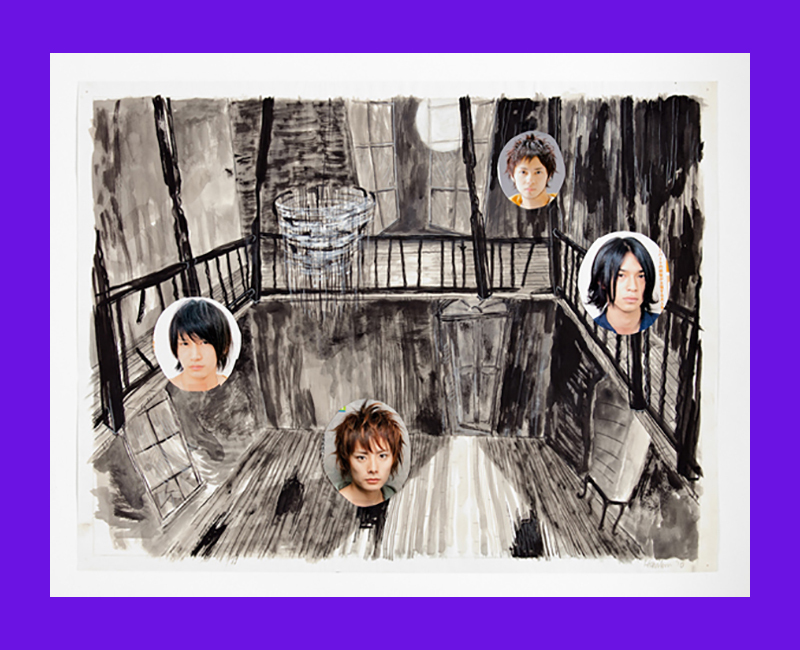 A group of new contributors – themselves gay, lesbian, queer and trans – join the primary authors in emphasizing the global sweep of queer contemporary art and the newfound visibility of gender non-conforming artists. 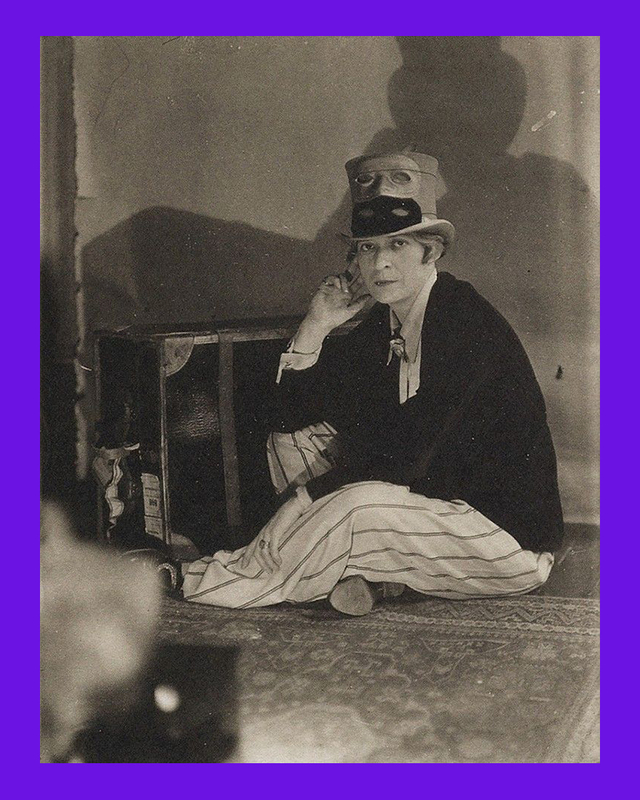 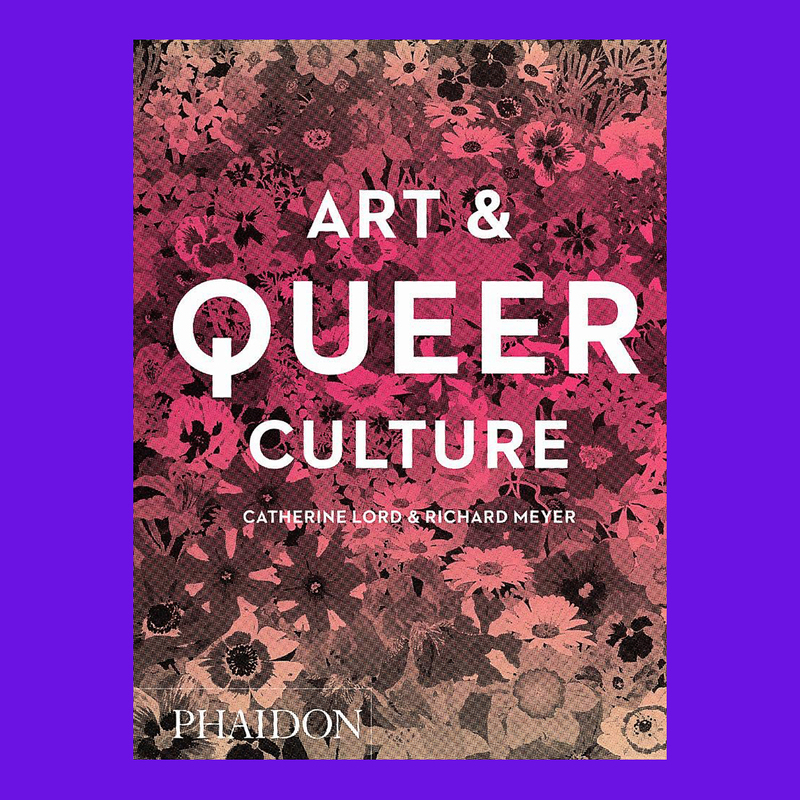 In a compact, reader-friendly format, this revised volume packs over 130 years of queer art histories.